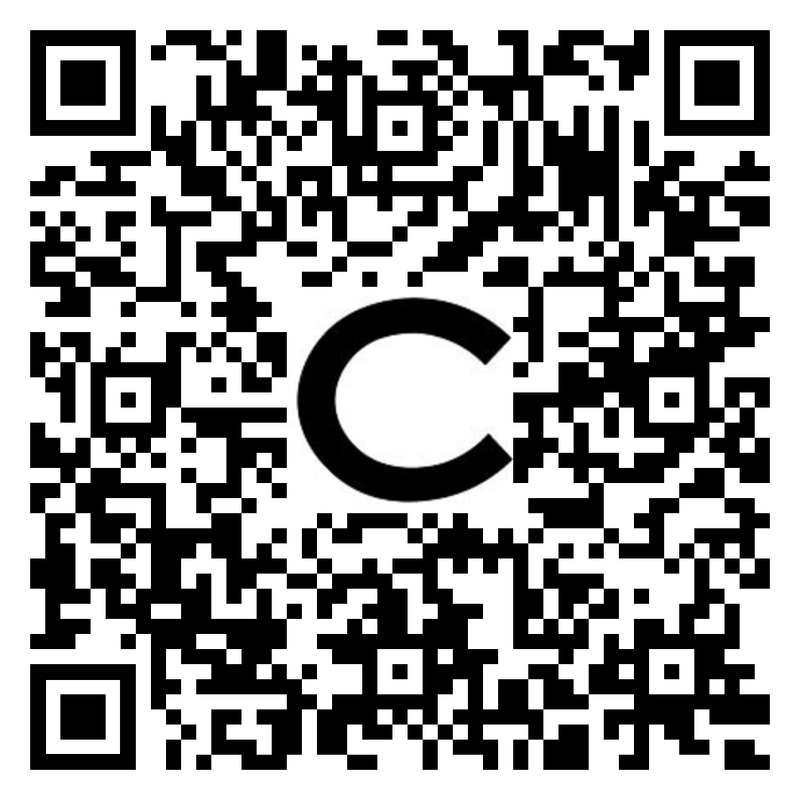 I just thought I'd share an idea I came up with for using QR codes to direct you to a PDF with reference instructions for the Laser Cutter. My plan is to use these for some of our tools in our Digital Lab. (Laser Cutter, Prusa 3D printers and Formlabs 3D printer). I would eventually like to have some instructional videos also to be qued up by scanning a QR code on the tool(bandsaws, drill press, sanders etc.). I think these could be very helpful. We give some basic operating instructions when they begin the class. I'm just trying to provide something a little more comprehensive. This is to provide the students and Faculty with a reference source for instructions on the use of certain tools that the students have already been given an introduction to, but they "can't remember how to....". This gives them a place to go for that answer, without having to look on the bulletin board for the instructions and hope somebody hasn't walked off with them. The QR code is "branded" with a logo so I know these codes belong to the Art Department. They were really easy to generate and we store the PDFs on our google drive. Students what do you think? Educators or shop managers is there another use for this? Have a great day- Happy fabrication!